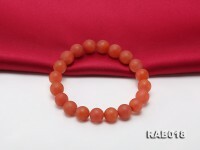 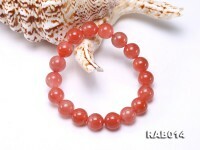 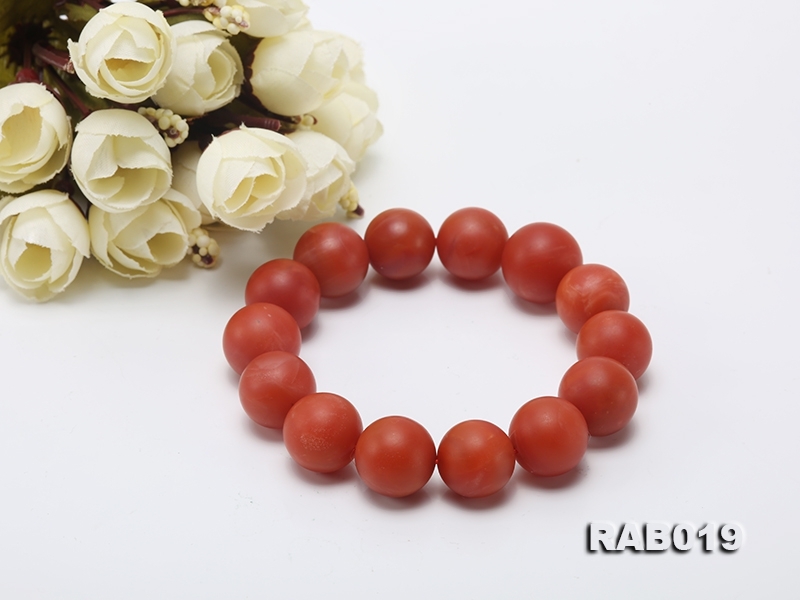 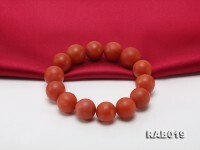 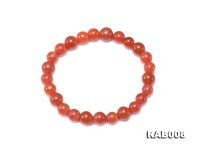 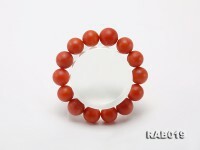 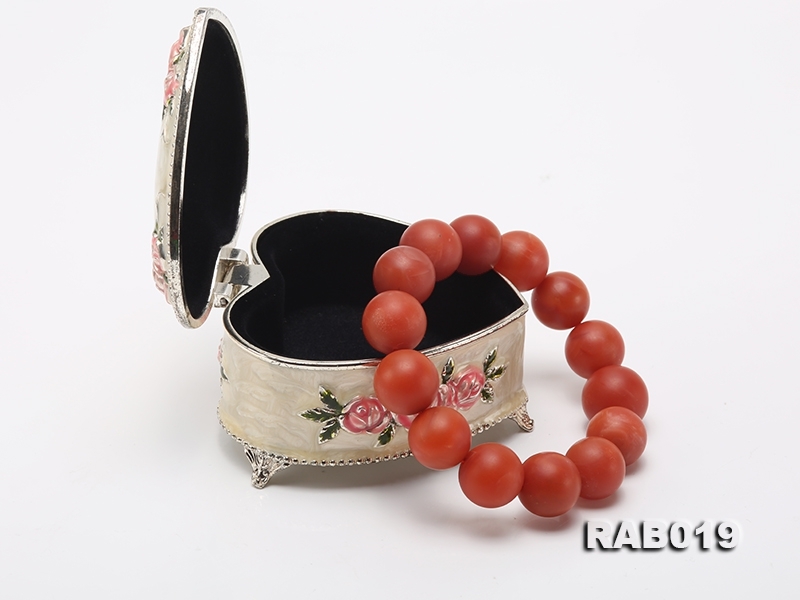 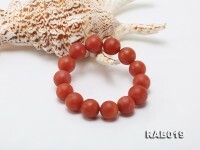 High quality natural Nanhong Agate bracelet from Liang Shan. 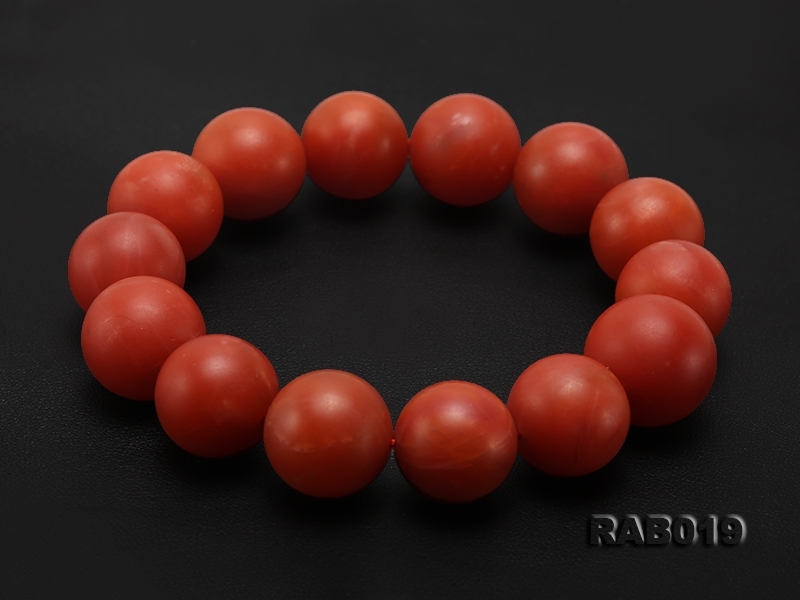 Being one of the “Seven Treasures of Buddhism”, Nanhong Agate has an ancient name of “Crimson Jade”. 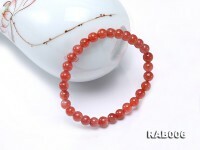 It has been used as talisman, symbolizing love and hope. 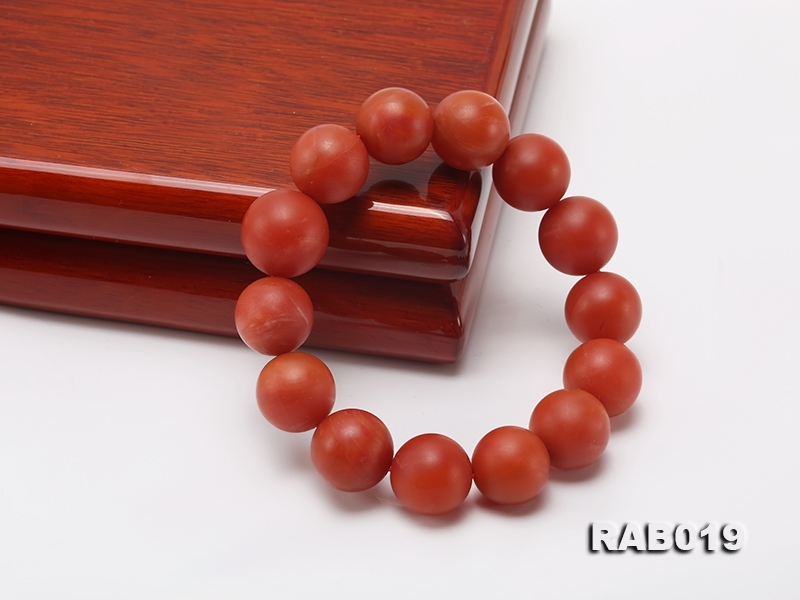 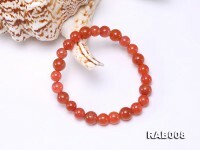 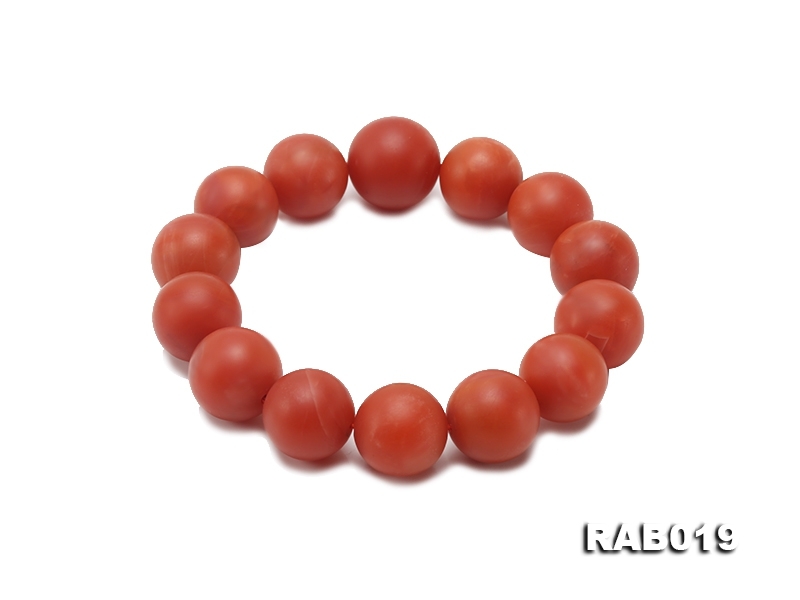 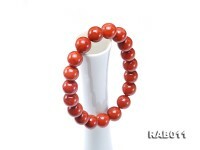 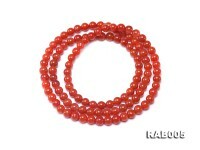 This bracelet is 15-17mm in size, 8″ in length, weighing 72g. 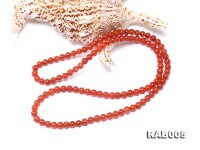 It has bright color and huge size, very eye-catching.